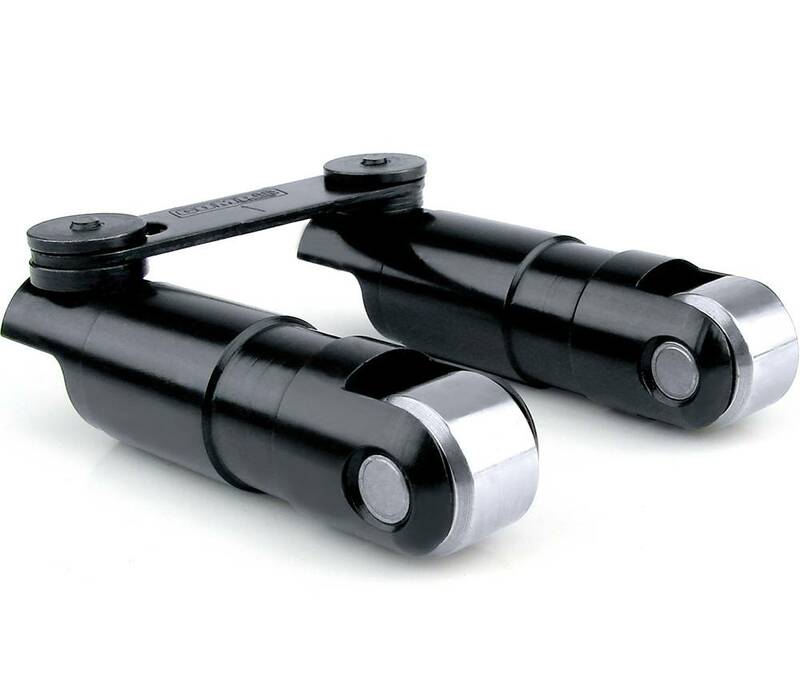 COMP Cams short travel race hydraulic roller lifters have been engineered from a patent-pending design that specifically performs at higher engine speeds. They are designed to limit the lifter's internal piston as it is pumped up. By limiting that movement, the COMP Cams short travel race hydraulic roller lifters cut down on the loss of power and limit valvetrain failure at higher rpm. The lifters are REM-finished and then black oxide coated for extreme durability, even for those high-revving engines. When equipped with hydraulic lifters, high rpm is limited by improper position of lifter's internal piston as lifter "pumps up"